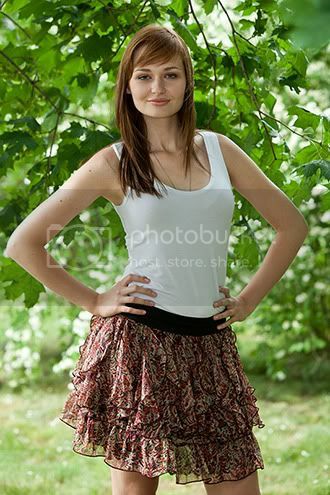 Miss Poland 2011 or locally known as Miss Polski 2011 beauty pageant will take place on August 28 in Plock. Agata Szewiola, Miss Poland 2010 (photo above) will pass her title to the next winner at the end of the event. 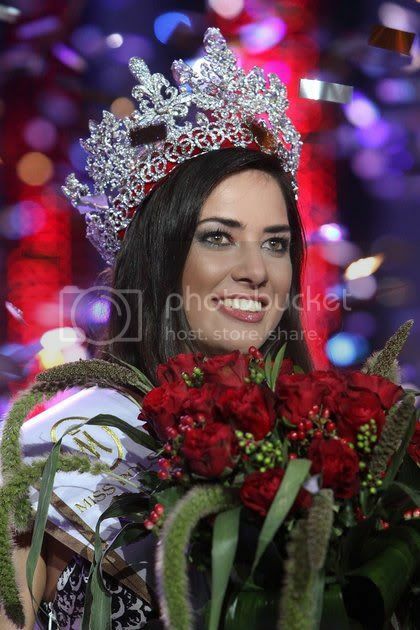 Winner of the Miss Polski 2011 will represent Poland in Miss World 2011 beauty contest on November 6 in London, UK and Miss Supranational 2012 next year. The 1st run-up will compete in Miss Tourism Queen International competition.